get into their dream homes. 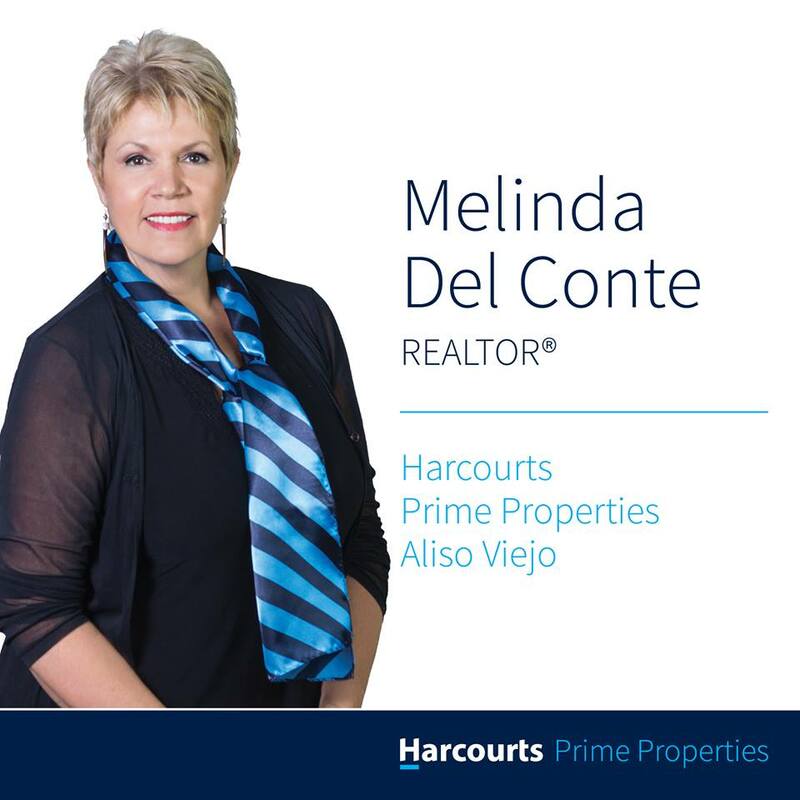 If you're looking to buy your first home or upgrade your home in Orange County, CA, I will help you find the hidden gem you're looking for. I’ll help you understand the process and feel confident in your decisions.